I thought I’d shake things up a little today. Can I get a collective “WANT! !” from the audience? Contrary to popular belief, I admire more than just mid century modern design. My love for Shaker furniture dates back to the early 90’s — a time in my life when I visited New York, New Jersey, and Pennsylvania regularly. 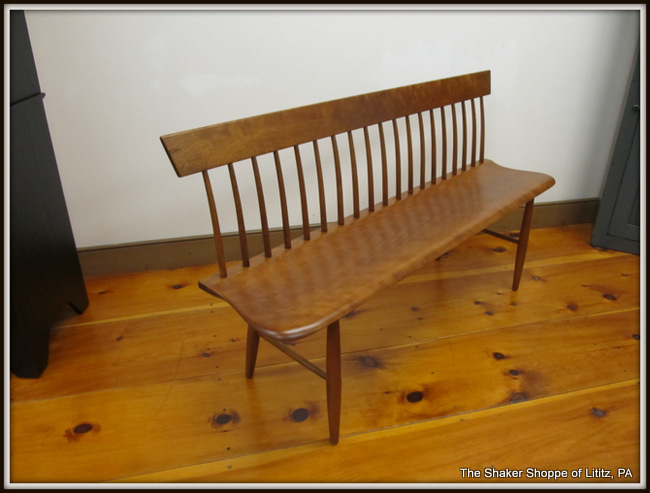 One of my favorite things to do was to browse the goods at the New Hope Flea Market, where I got acquainted with Shaker furniture. 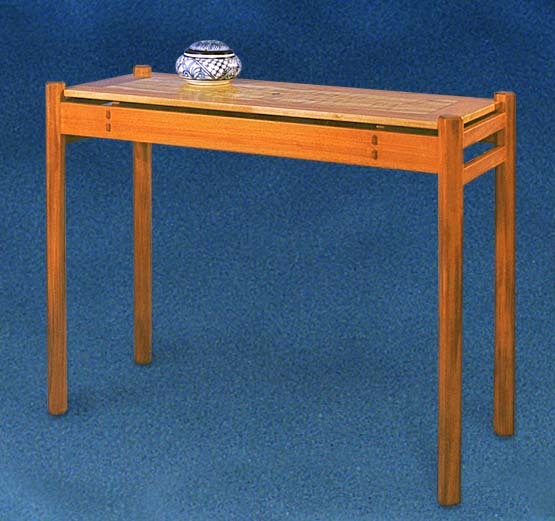 You’ll see Shaker influences and modern takes on traditional Shaker furniture today, as demonstrated in the photo above. 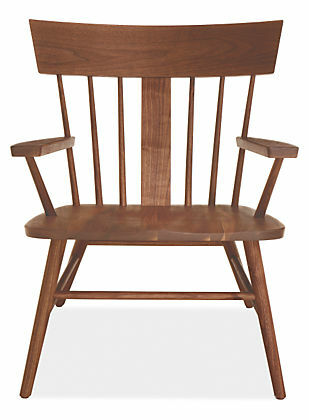 The Bowback Bench is handcrafted by furniture maker Jas Becker and can be yours for about $2,000. I don’t just want it. I need it. Here are a few more needs that I found in the Shaker style. 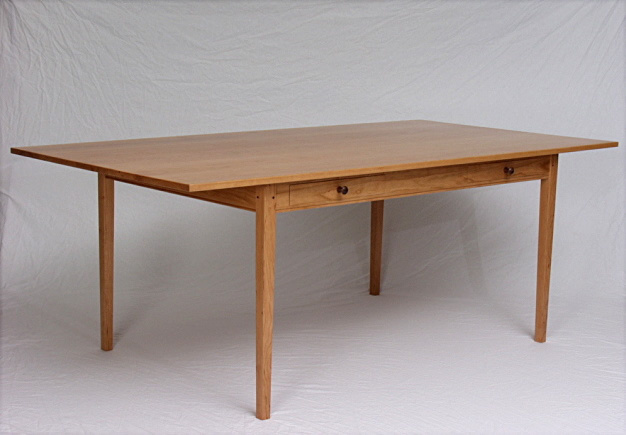 I love the minimalist feel of this dining table. It also features a useful storage drawer. Shakers knew how to serve up clean lines with functionality. Shakers might arguably be the most successful communal sect in American history. Hailing from Manchester, England, they first established themselves in New York and New England in the 1700’s. Shakers made furniture for their own use, as well as for sale to the general public to support their largely self-sufficient communities. 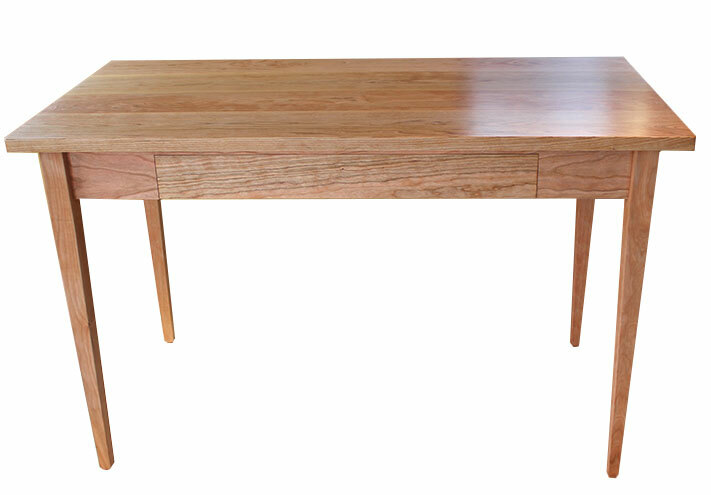 The guiding Shaker principles of honesty, utility, and simplicity are very apparent in their furniture design. 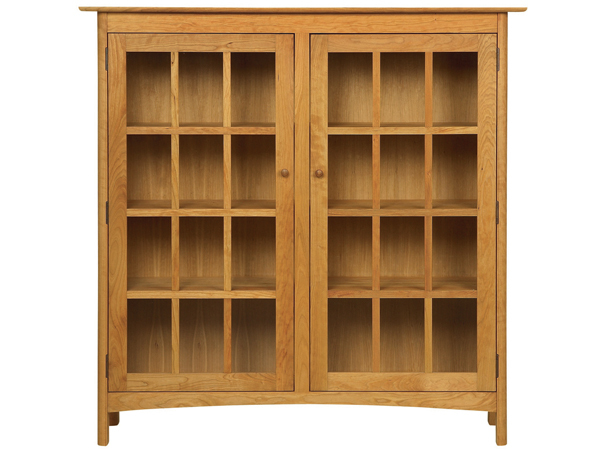 This bookcase has elements of both Japanese design and Mission style furniture. 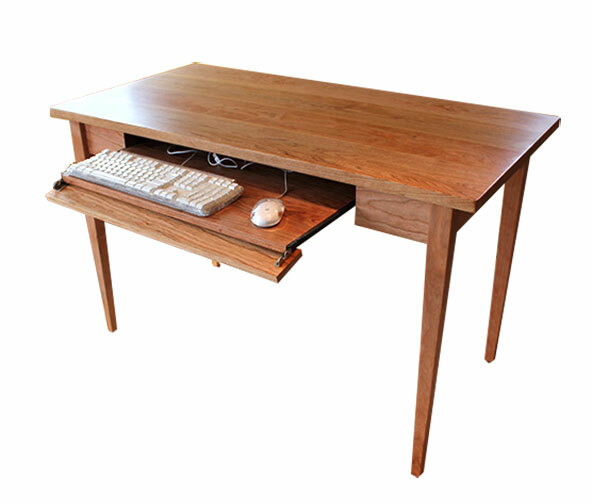 At $3,518.10, it’s not cheap, but it’s handcrafted in Vermont with solid wood. ….with details that are surprising and unique. 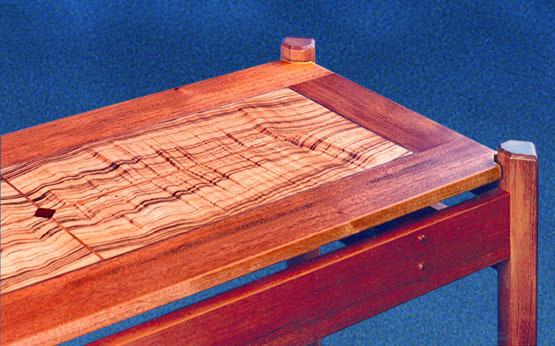 The top surface is made from zebra wood, while the rest of the table is constructed with mahogany and walnut. This bench looks similar to the one above, and is just as drool-worthy. The slats and tapered legs remind me of mid century design elements. …with a modern day feature. LOVE this chair. There’s something very masculine yet delicate about it. At the peak of the Shaker movement, there were approximately 6,000 members. Today, there are only three, largely due to the fact that Shakers aren’t allowed to have children of their own. 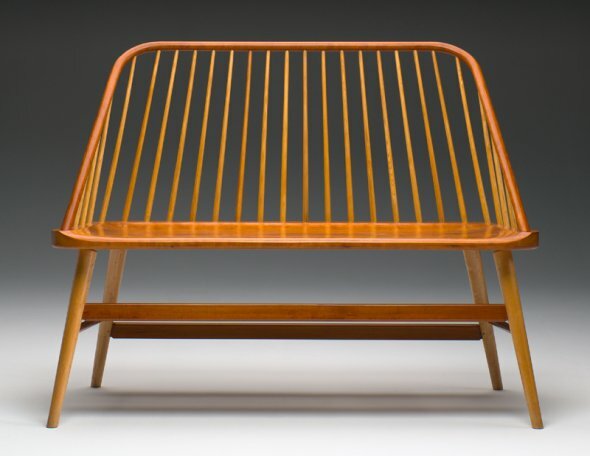 For a dying community that once thrived with what can be construed as a small following, their influence on furniture design today is impressive. Needless to say, I’m all shook up. If you’re in San Francisco, check out the Shaker furniture exhibit at SFO, Galleries A1 and G1, International Terminal Main Hall, through August. Let me know how it works out! !